It’s easy. 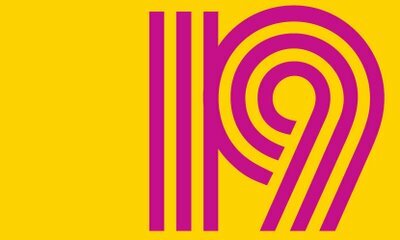 Before next Monday 22nd April 2019, create a post that lists twenty classics books of choice that remain “to be read." In other words, one of these twenty books will be read by me by the end of the spin period. I'll try to challenge myself. Not just listing the shortest and easiest classics I still want to read. 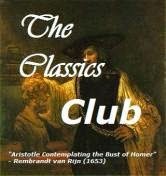 On Monday 22nd April, The Classics Club gurus will post a number from 1 through 20. The challenge is to read whatever book falls under that number on your Spin List by 31st May, 2019. JOIN ME. 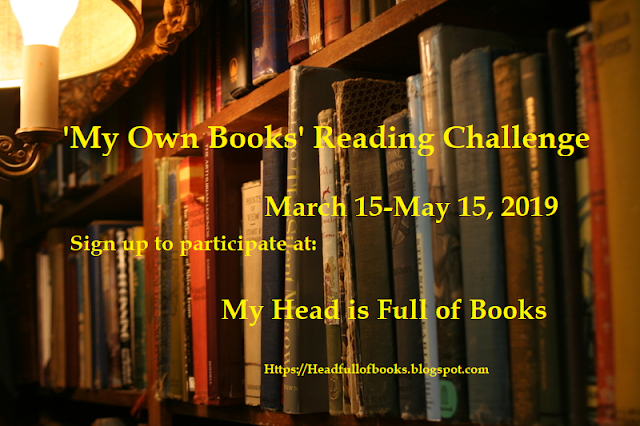 Create your own list, or read a books with me from my list. See my list below. 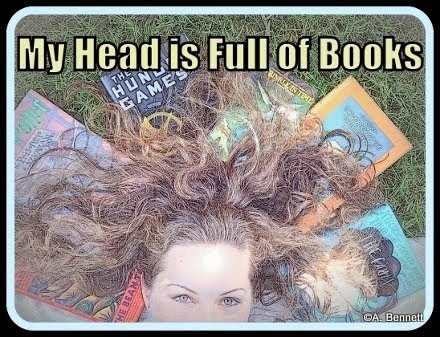 #Books I am most 'scared of'. I'll finally be reading EAST OF EDEN! I liked Bram Stoker's Dracula when I read it in college. Tale of Two Cities was interesting. I enjoyed The Picture of Dorian Grey too. I think I may have read East of Eden and Tess but I can't remember them. When I look at list of must-read books, I am always shocked at how many classics i haven't read. Sigh. So many books and so few years left to read them. I love so many here, especially 1 and 19. Good luck! Well, I hope you get #11 since it's one you want, and it's an Anne Tyler I haven't read so I'd like to hear about it. But so many great books! Silas Marner, The Big Sleep, Sherlock Holmes! I read Dracula for RIP last fall, and it was a great read and less creeptastic than I feared. Death Comes For the Archbishop was wonderful and I also enjoyed A Picture of Dorian Grey. Great list and I hope you have a most excellent spin! Great list! And don't be afraid of Steinbeck, he's just wonderful. Dickens is another favorite and AToTC is excellent (but if you read the Penguin edition, there is a MAJOR spoiler in the endnotes, so beware! I'm still mad about this). And my book group is reading The Optimist's Daughter in June so I would also love to read a post about that. Best of luck with your spin pick! Great list. I have read your first three and loved them. Anne Tyler is a favourite, as is Edna Ferber. The Portrait of Dorian Gray is a master piece. 9th grade me (so this is 16ish years ago) adored Tale of Two Cities. I keep meaning to reread it to see if it's as amazing as 14-year-old me thought. I have Dorian Gray AND East of Eden on my list as well. Good luck to you!